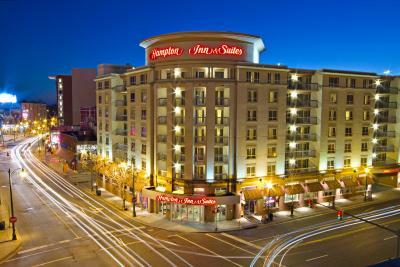 Lock in a great price for Hampton Inn & Suites Memphis-Beale Street – rated 8.8 by recent guests! Room was nice. Didn't even know there was a breakfast. No information was provided at check in and don't remember seeing anything in room. One block from Beale Street. Breakfast was delicious and hot items where hot. The staff was friendly and helpful. I appreciated the secure parking. Beale street was just around the corner. The location is fabulous! Walked to Beale street, even stopped back by the room to drop off an umbrella after the rain ceased. The drop off circle and parking garage is super convenient and easy to access. The balcony view we had of Beale and the FedEx Forum was great. We enjoyed relaxing on the balcony before heading out for the night. The king suite was very nice with more amenities than would could ever need at a hotel. Staff was incredibly friendly from the moment we walked through the door. Even the cleaning staff was super friendly and greeting the guests and thanking them for their stay. I've never stayed in a hotel with such a pleasant staff. The bed itself was comfy. The location was walking distance to alot of thinga. The hotel was great, the food was great!!!!! The staff and everyone great! AND THE BREAKFAST WAS PHENOM ! ! ! Perfect location... easy parking... just remodeled room.. Location was great. I think this would be a fine hotel if it were not remodeling. Location was perfect...within walking distance to several sights to see. Convenience to everything! Staff was excellent!! 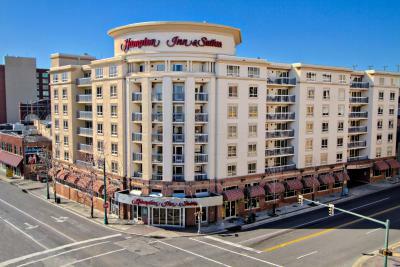 Hampton Inn & Suites Memphis-Beale Street This rating is a reflection of how the property compares to the industry standard when it comes to price, facilities and services available. It's based on a self-evaluation by the property. Use this rating to help choose your stay! 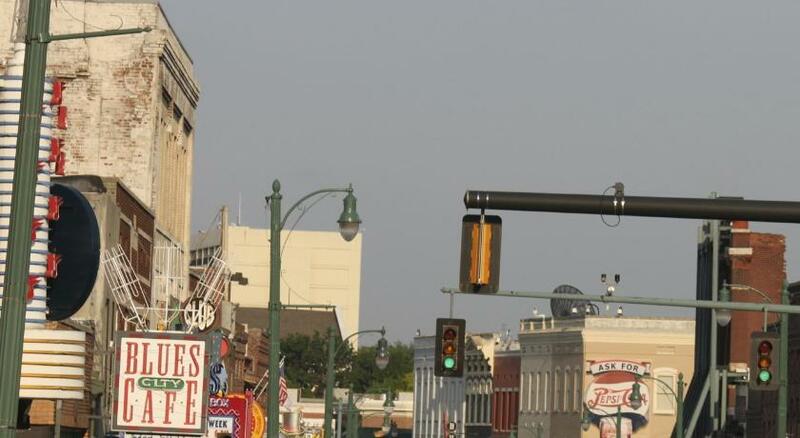 One of our top picks in Memphis.Located in the heart of the entertainment district, this hotel is located in downtown Memphis and offers complimentary daily breakfast and free WiFi. Every room at Hampton Inn & Suites Memphis-Beale Street provides a flat-screen TV with cable channels and a work desk with a chair. Suites also include a separate living room area, microwave and refrigerator. Guests can enjoy a swim in the indoor pool or work out at the on-site fitness center. A business center and meeting rooms are offered at the hotel. Just 8.1 mi from the hotel, guests can explore Graceland, Elvis Presley's home. Memphis International Airport and the Memphis Zoo are both less than a 15-minute drive away. This property also has one of the top-rated locations in Memphis! Guests are happier about it compared to other properties in the area. This property is also rated for the best value in Memphis! Guests are getting more for their money when compared to other properties in this city. 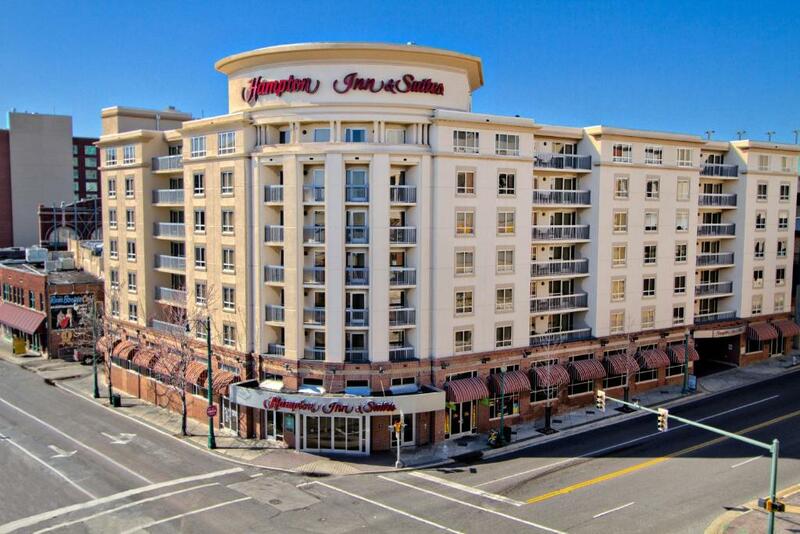 When would you like to stay at Hampton Inn & Suites Memphis-Beale Street? This room includes a coffee maker, ironing facilities and toiletries. Public parking is available on site (reservation is not needed) and costs USD 20 per day. Featuring a balcony with views of downtown Memphis, this room also offers a kitchenette with a microwave and small refrigerator. This room includes a lounge chair with a foot rest, a coffee machine and ironing facilities. Bath amenities are also provided. This spacious suite offers a seating area with a sofa bed, a microwave and a coffee maker. This spacious suites offers a kitchenette with a microwave and a coffee machine. This room offers accessible amenities, including an adapted bathroom with safety grab bars. Featuring a balcony, this room also offers a kitchenette with a microwave and small refrigerator. 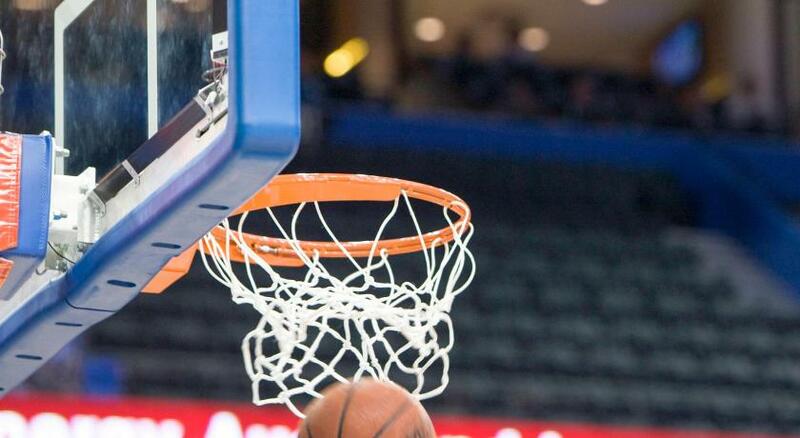 House Rules Hampton Inn & Suites Memphis-Beale Street takes special requests – add in the next step! All children under 16 years are charged USD 10 per night for extra beds. Any additional older children or adults are charged USD 10 per night for extra beds. Hampton Inn &amp; Suites Memphis-Beale Street accepts these cards and reserves the right to temporarily hold an amount prior to arrival. Hampton Inn & Suites Memphis-Beale Street accepts these cards and reserves the right to temporarily hold an amount prior to arrival. Very noisy due to construction/remodeling. My booking did not appear in their system and I couldn't use my Booking.com confirmation number as a valid confirmation number. Use of parking setup was not explained. Under renovation. I did not realize that. There was heavy machinery, paint smells. Room was renovated, so very nice. They are updating the hotel, so if you cannot handle that, pick somewhere else. Nothing. Everything was great. The construction going on to improve the facility did not bother us at all. Even the workers were super courteous! Pillows were so soft that it felt like you went even using any. You could here the music and bass till early morning hours and then when you are hoping to get some sleep the construction work began. The breakfast waz not all that great for the money spent. Construction and not being told in advance. Under construction/ remodeling. Pool was closed; traveling with kids so a heads up would have been appreciated. The price without the pool open was not worth it. Location is great. Hotel is clean. I reserved a room and when I got there to check in all the rooms were occupied. - the hotel is undergoing a MASSIVE remodel and things were dirty and crowded and closed. Construction on the hotel made it very noisy, with drills right outside our 6th floor window. The shades were operated by remote, which was being repaired, so they were stuck either up or down, creating a dark room once they were lowered. No attempt was made to change our room. Great breakfast, friendly custodial and kitchen staff, perfect location near Beale Street , what wasn't under construction was clean and nicely appointed.